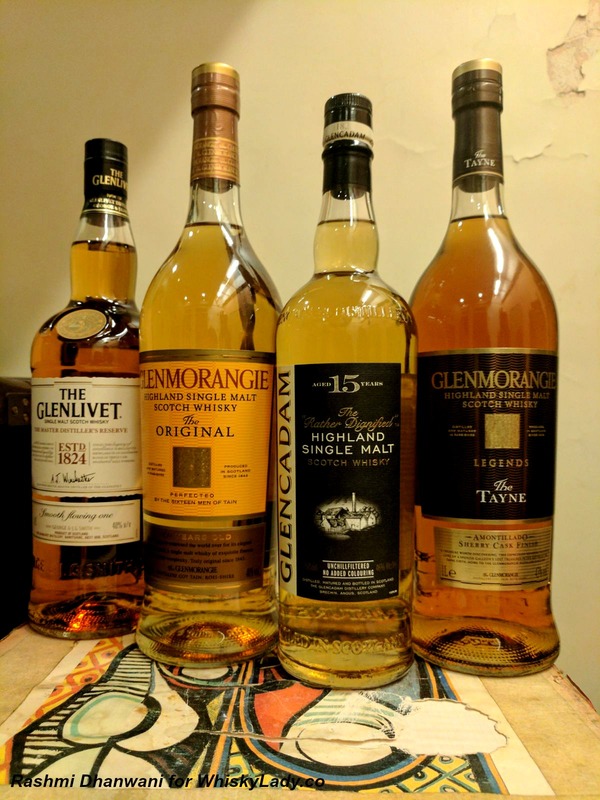 The Whisky Ladies “A Night with Glen” closed with the Glenmorangie The Tayne. The key element making this whisky burst with character appears to be the Amontillado Sherry Cask Finish. The resulting single malt, Glenmorangie Tayne, is a rich mahogany whisky showcasing a unique harmony of deep, spicy Sherry cask notes, and unusually fragrant, floral topknots of rose petals and roast chestnuts, with a warming texture leading into rich, sweet flavours of toffee, Muscovado sugar, and tropical fruits – peaches, mango and orange, finishing with a long gentle nuttiness, like Brazil nuts embedded in toffee. 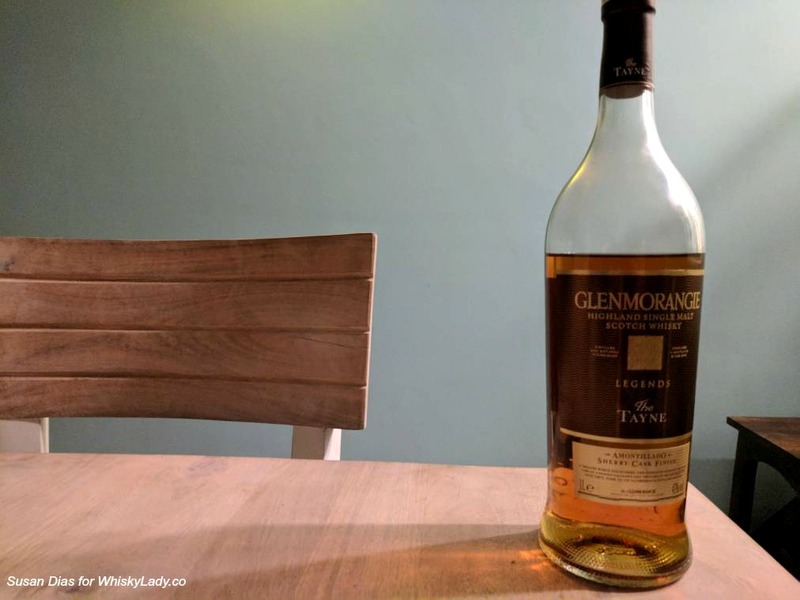 This entry was posted in Highland, Scotland and tagged Glenmorangie, Glenmorangie The Tayne, Travel retail, Whisky ladies by Carissa Hickling. Bookmark the permalink.